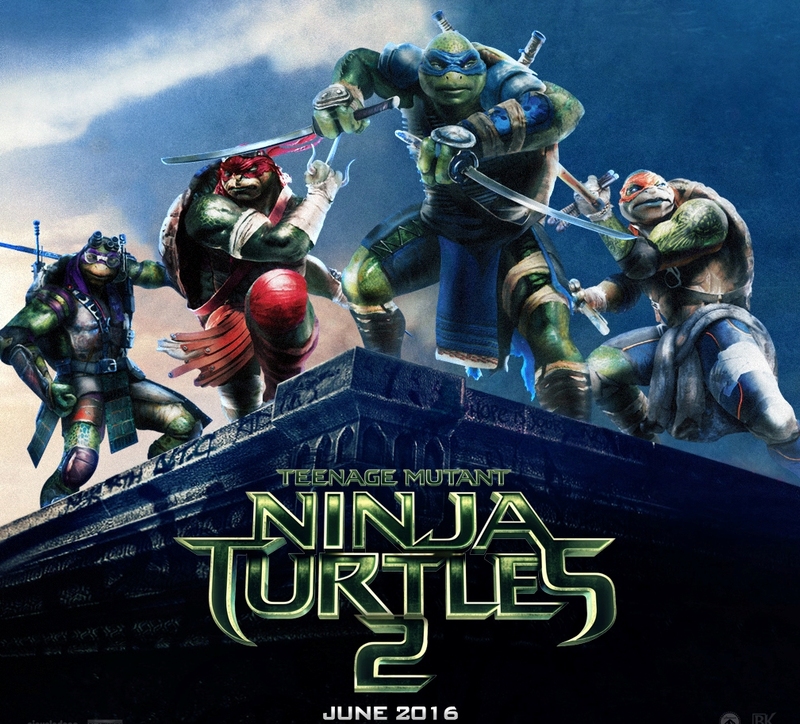 Has WWE Star Sheamus Been Cast as Rocksteady in TMNT 2? According to The Wrap, WWE wrestler Sheamus has been seen in leaked photos from the set of Teenage Mutant Ninja Turtles 2 and many fans are theorizing that the strongman is playing fan-favorite villain Rocksteady in the new flick. 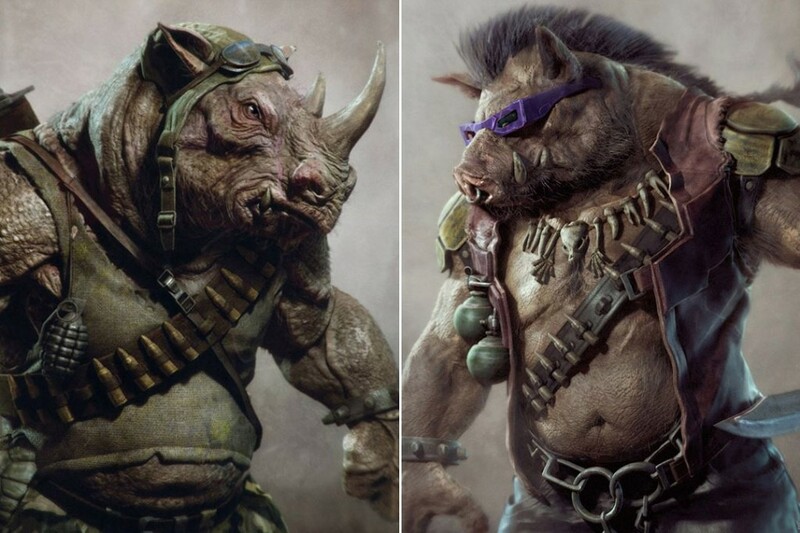 I’m excited to see that Rocksteady has been cast and will be seen in the upcoming film. Again, this is speculation, but the fact that fans will finally see this crazy new character grace the silver screen in the sequel to last year’s hit Teenage Mutant Ninja Turtles. If the information is true, Sheamus will join Megan Fox and newcomers Stephen Amell as Casey Jones, Tyler Perry as Baxter Stockman, Gary Anthony Williams as Bebop, and Brian Tee taking over as the Shredder. My biggest worry of the upcoming adventure with the Turtles is overstuffing. All these new characters and possibly Krang adds up to a lot of new territory. I’m not a firm believer in the overstuffing theory, because it all boils down to what you do with them, but this is making me nervous. What do you think of the possible inclusion of Sheamus as Rocksteady? Who is your favorite TMNT villain? Let me know! In sad news today, it appears that Disney has made the decision not to move forward with its third installment of the cult franchise Tron. The Wrap reports that Disney has pulled the plug, for lack of a better word, on Tron 3, which would have reunited Garrett Hedlund, Olivia Wilde, and director Joseph Kosinski, who most recently helmed 2013’s Oblivion. 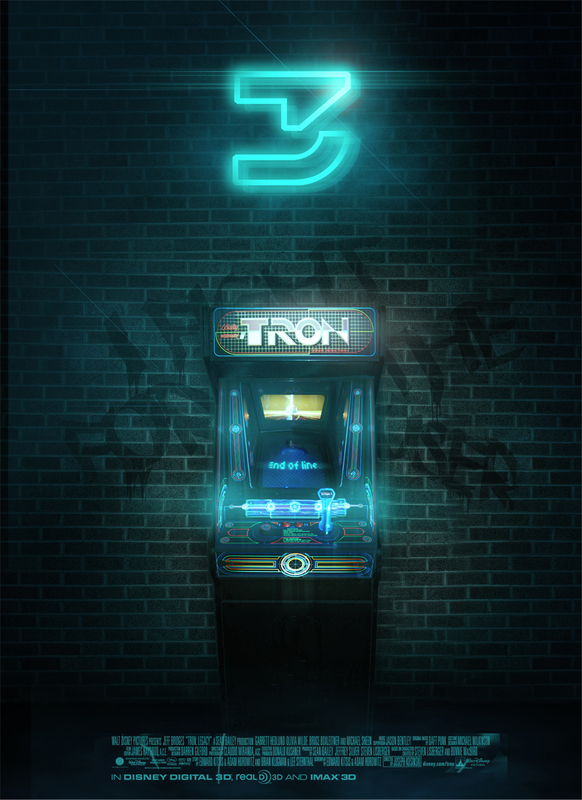 Due to the disappointing release of Tomorrowland, which released earlier this month, Tron 3 is gone. I find this news to be incredibly upsetting. 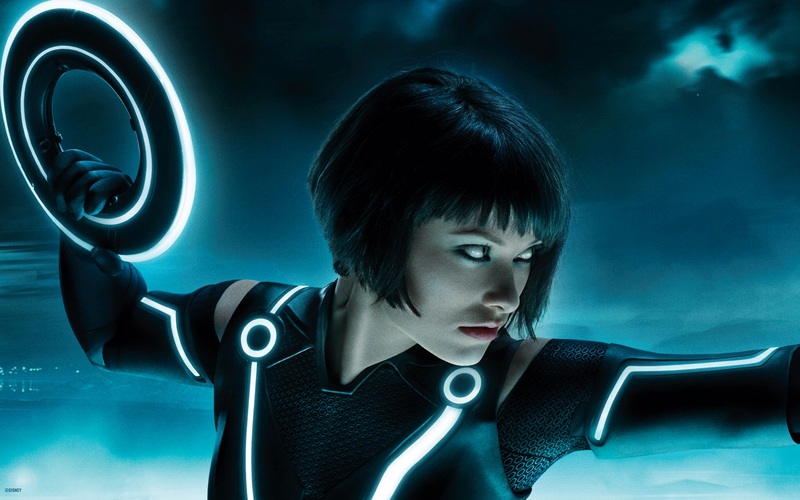 Tron: Legacy featured Hedlund as the son of Jeff Bridges’ Flynn who enters a computer system called the Grid to find his long-missing father. Director Kosinski was recently reportedly looking to cast Jared Leto in the upcoming sequel, which would have taken the film to a whole new level. Hopefully, sometime down the road, Disney will fix this decision and realize that they made some good money on the second Tron film and that they can do it again if they have faith. William Fichtner Joins Independence Day 2! Interest Level Ascends! William Fichtner, known for his character acting in films like Teenage Mutant Ninja Turtles and The Dark Knight, has apparently joined the cast of the upcoming Independence Day 2. Deadline has reported that Fichtner has joined the sequel to Independence Day in a possible leading role and may even be involved in two more installments of the franchise. The news of the addition of William Fichtner follows the recent announcement of Sela Ward as the current President of the United States. 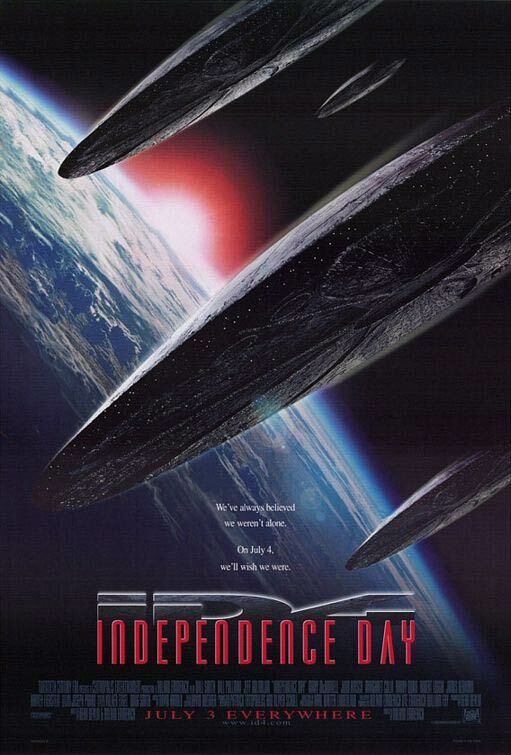 Personally, I’m excited to see how Fichtner’s character ties in the with the story that we will see for Independence Day 2. I’m less interested about the inclusion of Ward, but I’m more curious about this film in Emmerich’s future than I am about the bastardization of the Stargate franchise. Fichtner has proven he can work with crazy roles in crazy films, and I like the idea of him playing a military man here, though I still don’t know if he would be a hero or some kind of villain, though track records would place him in the cruel jerk position like the role that James Rebhorn held in the original film. What do you think about Fichtner joining Roland Emmerich’s upcoming sequel? What’s your favorite William Fichtner role and why? 137 mins. Rated PG-13 for war violence including intense sequences of brutality, and for brief language. In Unbroken, based on the true story, Olympic athlete and World War II airman Louis Zamperini (Jack O’Connell, Starred Up, 300: Rise of an Empire) is captured behind enemy lines after his plane is shot down. The film, from director Angelina Jolie (In the Land of Blood and Honey), chronicles Zamperini’s time after the crash leading up to and including his time at a POW camp and his altercations with the Japanese soldier Watanabe (Takamasa Ishihara). I found myself checking the time several times throughout Unbroken. It seemed to meander far too long on events that should have been more exciting and climactic than they ended up feeling. It also looks too glossy, and it doesn’t end up feeling real, but more like a Lifetime presentation of the Zamperini story. Now, I won’t bash the entire film. I liked Jack O’Connell’s performance, as well as supporting work from newcomer method Ishihara. Even the smaller roles played by Domnhall Gleeson (About Time, Ex Machina), Garrett Hedlund (Tron: Legacy, Inside Llewyn Davis) and Finn Wittrock (TV’s American Horror Story, Noah) were all spot-on. So what makes the film so underwhelming? Is it the screenplay from the Coen brothers, Richard LaGravenese, and William Nicholson? No, not at all. Then what? I think Angelina Jolie had a lot of great elements to use, but they just weren’t put together the right way. As I said before, the cinematography was great, but the sets and costumes captured felt fake. They just didn’t have the look they needed. The pacing is off as well. It’s disappointing from my initial hopes of the film. 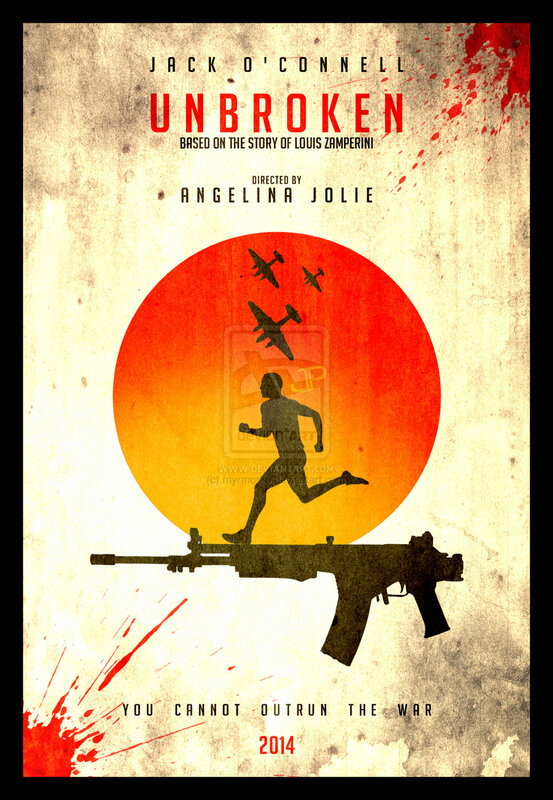 Unbroken is broken in several ways. Like a puzzle with too few edge pieces, it just has a lot of trouble fitting together. Angelina Jolie has proven before she can handle the directorial duties, but this film isn’t a great representation of that handle. For my money, there are better war films…American Sniper, anyone? 113 mins. Rated PG-13 for crude and sexual humor, violence, language and drug references. I think The Longest Yard was an interesting choice for a remake. Technically, my rule on remakes is that one should remake a film if it has faded into obscurity or not succeeded in making a noteworthy film to begin with. 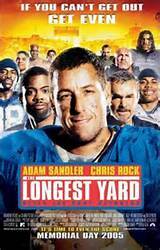 I know that the original film The Longest Yard was somewhat successful upon first release, but by 2005, it wasn’t a talked about film. 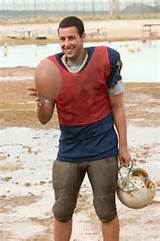 The Longest Yard is the story of Paul Crewe (Adam Sandler, Grown Ups, The Cobbler), a washed-up ex-professional football player who has just been imprisoned. There, he is offered the chance to earn some brownie points and possible early parole by Warden Hazen (James Cromwell, The Green Mile, Big Hero 6). All he has to do is recruit a team of convicts to play a game of football against the guards. Paul makes nice with Caretaker (Chris Rock, Head of State, Top Five) and an older coach, Nate Scarborough (Burt Reynolds, Boogie Nights, Delgo) and proceeds to turn a rough-hewn group of criminals into a well-oiled footballing machine in this remake from Peter Segal (50 First Dates, Grudge Match). 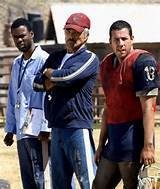 The biggest fault of The Longest Yard is the aging process for an Adam Sandler movie. Adam Sandler’s films, with a few notable exceptions, do not age like a fine wine, but rather an open beer bottle. The jokes become less enjoyable as time goes on, and they start to turn from funny to annoying. There are still some hits that work, but ultimately, I groaned more than giggled. I surprisingly enjoyed Chris Rock’s performance as Caretaker, and unsurprisingly I had fun watching James Cromwell and Burt Reynolds let loose. Peter Segal isn’t the kind of director to thrill, but I thought he handled the action scenes during the football game pretty well. Ultimately, however, the film felt tame, having a lot less grit than its predecessor. 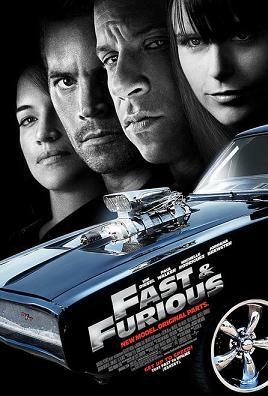 I found it enjoyable enough for one viewing, but after another ten years, I don’t think I could do it again. 112 mins. Rated PG-13 for sequences of intense action violence, some frightening sci-fi images, and brief suggestive content. In 2008, the Marvel Cinematic Universe began in a silent but deadly fashion with two superhero releases: Iron Man and The Incredible Hulk. The former was a major box office winner and critical darling. The latter was largely dismissed, like every previous incarnation, and hasn’t been referenced much since, due in large part to the difficulties in crafting the film and the replacement of the title actor in The Avengers. The difference between this version of The Incredible Hulk and the previous 2003 film Hulk is that the 2008 film is actually pretty damn good. The film is presented in a “Requel” of sorts, chronicling Bruce Banner (Edward Norton, Fight Club, Birdman) and his journey off-the-grid. He has estranged himself from his love Betty Ross (Liv Tyler, TV’s The Leftovers, Armageddon). Betty’s father, General “Thunderbolt” Ross (William Hurt, Into the Wild, The Disappearance of Eleanor Rigby: Them), continues his obsession with finding Banner and tearing him apart. Ross enlists Emil Blonsky (Tim Roth, Pulp Fiction, Selma), a military mercenary, to help hunt down Bruce. In the process, Blonsky is given some of the same gamma radiation that turned Bruce into the raging creature known as The Hulk. First off, I’m not going to try and convince you that this is a Best Picture quality superhero film. It isn’t. 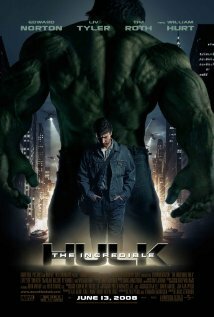 2008’s The Incredible Hulk is still, to me, a far superior film to Iron Man, but most won’t agree. I find Bruce Banner to be a more likable character. The relationship between him and Betty Ross is powerful and layered. I also find Tim Roth’s portrayal of Emil Blonsky to be a strong and villainous performance and it helped start the trend of strong villains in Marvel films. Director Louis Leterrier (Now You See Me, Clash of the Titans) even helped set up future villains in the process (though so far none of these have come to pass). Norton’s portrayal of Banner is great, but the problem with him came from constant rewrites and the fact that Edward Norton is a terrible person to work with on a film set (see Birdman for more info). I can completely understand his replacement with Mark Ruffalo, though it still was a bad way to create this character. As far as this film’s relationship to the MCU, there are references in there, but they are very quick and underplayed. A lot of references are found to Stark Industries in the opening credits. Then there is the major callback to Tony Stark in the final scene. There are also some moments of setup to the future Captain America: The First Avenger, even a cut scene revealing his fate. Captain America and The Incredible Hulk have a lot in common, so it helps to introduce both at the same time. We will get to finally see some more connective tissues in next year’s Captain America: Civil War when William Hurt returns as General Ross. The majority of callbacks and references in the film actually highlight the long-storied past of the Hulk on film. There are many moments that call back The Incredible Hulk television series by way of the score and the cameos. The Incredible Hulk works as a Requel, meaning it could be a sequel if you enjoyed 2003’s Hulk. If you didn’t, it’s a great opening act. Director Leterrier isn’t anything special, but the film employs some great performances and a terrific screenplay from superhero screenwriter Zak Penn (TV’s Alphas, X2: X-Men United). If you skipped The Incredible Hulk when it came out, take some time to visit it. If it has been a while, take some time to revisit it. 110 mins. Rated PG-13 for action violence, some drug humor, language and sensuality. 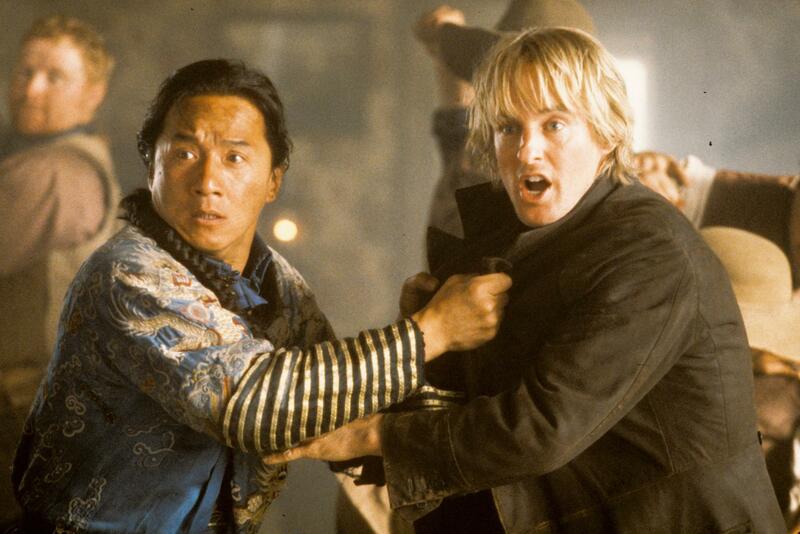 Today, let’s look back on Shanghai Noon, a marginally forgotten action/comedy/western from 2000. I just learned that plans are being put in place to bring Shanghai Dawn, a new installment, to cinemas in the near-future. Is it worth it? Does it hold up? Let’s find out. Chon Wang (Jackie Chan, Rush Hour, Kung Fu Panda 2) is in the American West in search of the missing Chinese Princess Pei Pei (Lucy Liu, TV’s Elementary, Kill Bill Vol. 1). There is one problem: he keeps running into the infamous and underwhelming outlaw Roy O’Bannon (Owen Wilson, Midnight in Paris, Night at the Museum: Secret of the Tomb) who has been left to die by his newest recruit Wallace (Walton Goggins, TV’s Justified, Django Unchained), an unhinged fool of a man. After a forced friendship is built, Chon and Roy team up to save the princess while they evade Marshal Nathan Van Cleef (Xander Berkeley, TV’s Salem, Terminator 2: Judgment Day), who is hunting O’Bannon and “The Shanghai Kid”. Shanghai Noon is a fun little excursion that with several flaws but a likable comedic duo. The chemistry between Chan and Wilson is pretty solid, even if the conceit that brings them together has no reason. I don’t believe that an outlaw like Roy O’Bannon would just decide to help out Chon without getting anything back. I just wasn’t convinced by his motives here, especially hearing how quickly he would sell Chan’s character out. Once they do become partners, though, that doesn’t really matter. They are a likable team nonetheless. The villains are less than strong, however. Both villains are extremely predictable, unmotivated, and unconvincing, in no part due to the performances, though, but how they are written. Director Tom Dey (Failure to Launch, Marmaduke) gets this film tonally right in a lot of ways, and I can’t fault him for the uninspired style, as he hasn’t really proven to be above par as a filmmaker. Shanghai Noon also runs a bit too long, especially near the end. There are sequences involving the attempts at rescuing Pei Pei that feel like they aren’t going anywhere. That being said, the choice to add classic rock music to the score really helps keep the lighthearted tone moving. 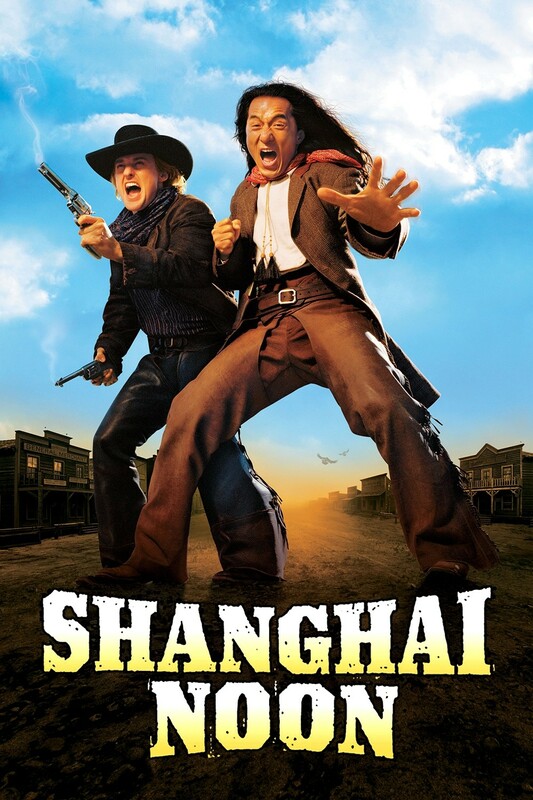 Shanghai Noon is far from perfect, but western action/comedies are not an easy thing to do. 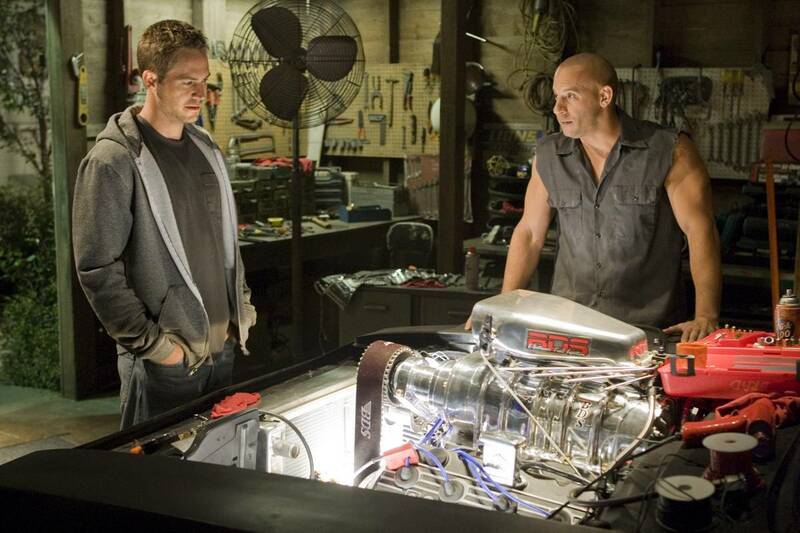 As it stands, the chemistry from the strong two leads carry this film very well, and it’s easy to overlook some of the film’s more blaring faults. 201 mins. Rated PG-13 for epic intense battle sequences and frightening images. After pouring years of his life into an ambitious project, director Peter Jackson (The Lovely Bones, King Kong) finally saw his vision receive the recognition it deserved after winning 11 Academy Awards (making it the most nominated franchise in history), tying the record. 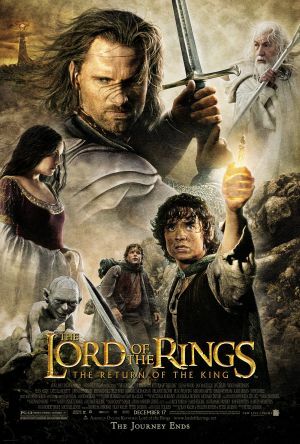 The Lord of the Rings: The Return of the King was the final chapter in the trilogy based on Tolkien’s novels, and indeed one of the greatest films ever crafted. 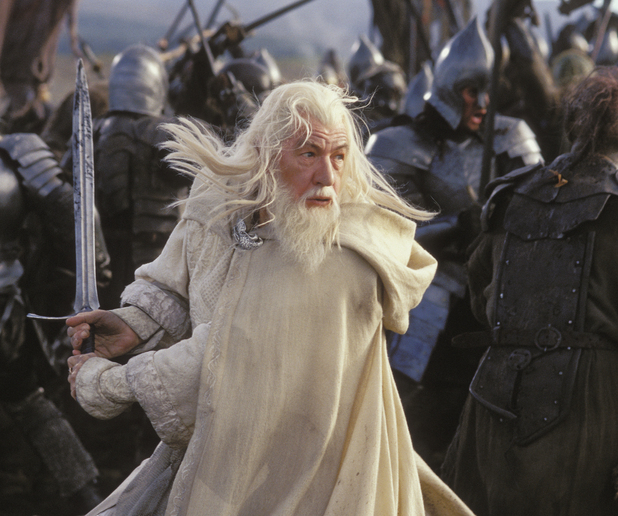 Equal parts grandeur and tragic masterpiece, our third trip to Middle-Earth. 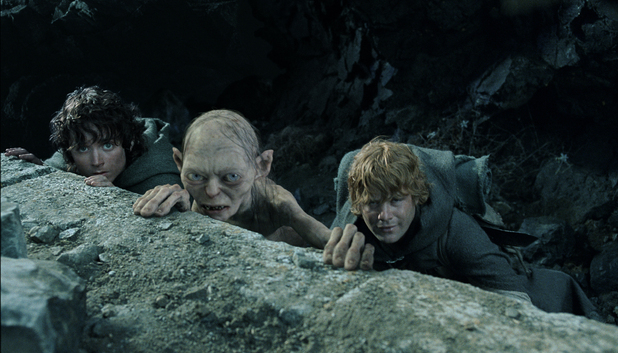 Frodo (Elijah Wood, Eternal Sunshine of the Spotless Mind, Cooties) and Sam (Sean Astin, TV’s Teenage Mutant Ninja Turtles, The Goonies) have gotten back on the path to Mount Doom, with Gollum (Andy Serkis, Rise of the Planet of the Apes, Arthur Christmas) in tow, though Gollum’s path is becoming increasingly more treacherous. Is he leading them down a trap? Meanwhile, Gandalf (Ian McKellan, X-Men: Days of Future Past, The Prisoner) and Pippin (Billy Boyd, Master and Commander: The Far Side of the World, Dorothy and the Witches of Oz) are heading to Minas Tirith to warn the Steward of Gondor, Denethor (John Noble, TV’s Fringe, Superman: Unbound), of the war that is on his doorstep. The only problem, Denethor, who also happens to be father to Boromir and Faramir (David Wenham, 300, Legend of the Guardians: The Owls of Ga’Hoole), has grown insane and weary in grief over the loss of his favorite son. This is a spectacular film achievement, visually perfect in every way. The performances are stellar. The plot interweaves and closes off all loose ends. The cinematography is sweeping, epic in scope, and perfectly crafted. 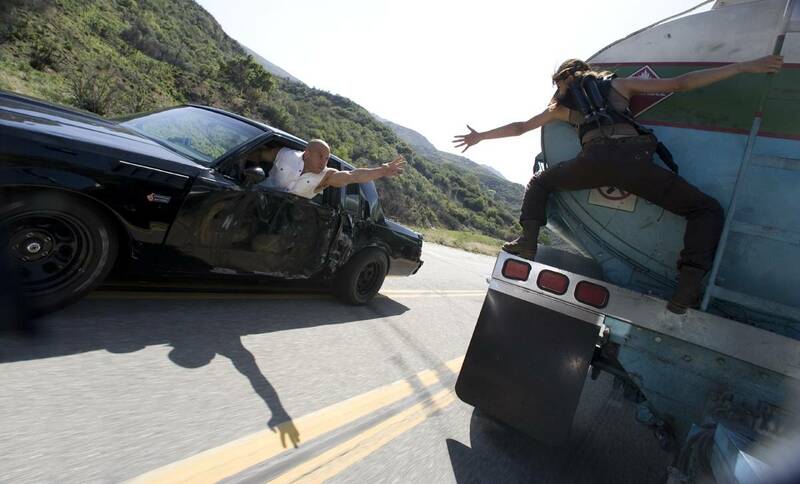 The film’s 200-minute runtime goes by smoothly, not a moment to stop and catch one’s breath. Even the visual effects have not aged in the dozen years since its release. The film even contains the largest prop ever built for a motion picture in a battle sequence containing giant creatures called oliphaunts. The film features another wonderful battle sequence overcut with Pippin singing a song to the eating Denthor. It is beautiful and chilling and everything that this series is all at once. As a note to casual fans at the completion of this review for The Lord of the Rings trilogy, check out the extended editions. As terrific as the theatrical cuts are, the extended films are the supreme version of the story. They feature cameos and performances not seen in the previous incarnations, such as The Mouth of Sauron, a wholly chilling character unfortunately cut from the film. The Lord of the Rings: The Return of the King is perhaps the greatest fantasy achievement in filmmaking that we will ever see. It excels on every level and continues the tradition of high-fantasy movies in a glorious fashion. I doubt we will see an equal for a very long time.